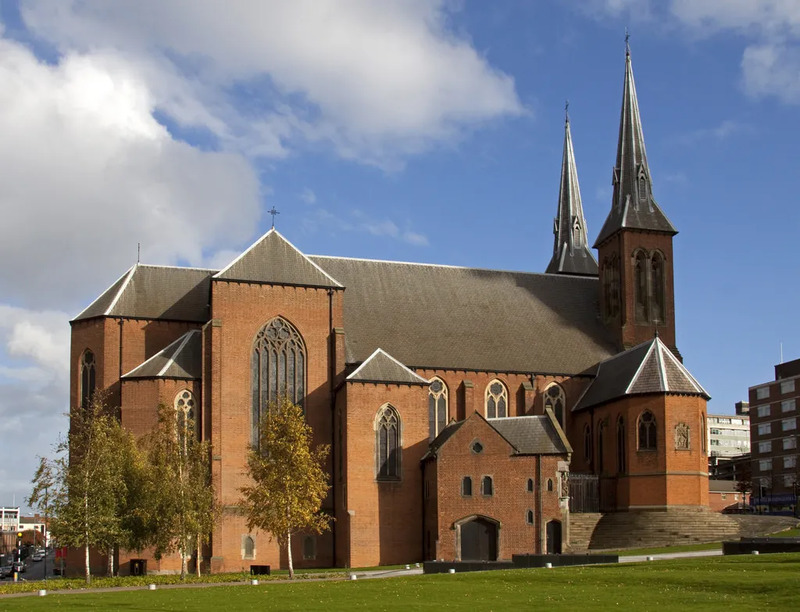 Birmingham, England, Nov 14, 2018 / 02:46 pm (CNA/EWTN News).- An independent government inquiry is investigating how the Archdiocese of Birmingham handled allegations of child sexual abuse made against four priests. Father John Tolkien, who died in 2003, allegedly abused a boy during Saturday morning “reading lessons” at the priest’s home in 1970, and afterwards told the boy to keep the abuse a secret. Fr. Tolkien is the son of author and philologist J.R.R. Tolkien. In addition, investigators reported Nov. 12 that they had found evidence that Fr. Tolkien had privately admitted to forcing a group of boy scouts to strip naked while on a camp-out in the 1950s, and may even have been sent for treatment. Allegations were eventually brought to the police in 1994 but no charges were filed. An anonymous complainant who spoke during a hearing accused Cardinal Vincent Nichols of Westminster, who was Archbishop of Birmingham from 2000 to 2009, of seeking to cover up abuse perpetrated in the 1970s. “I think they [the church] just see them [victim] as a scourge, third class citizens who dare to come forward and challenge them,” the victim of Fr. Tolkien’s alleged sexual abuse told the BBC. While Archbishop of Birmingham, Nichols reportedly paid out several settlements to Tolkien’s alleged victims. Nichols apologized to victims of sexual abuse in an August letter. He also issued a joint apology with the current Birmingham archbishop, Bernard Longley, following the witness statements at this week’s hearing. The Independent Inquiry into Child Sexual Abuse is investigating a number of prominent institutions in the UK including the Catholic Church, the Church of England, and several councils that handle foster care agencies and children’s homes. The inquiry released a report in August detailing “appalling sexual abuse,” dating back decades, at two of the most prominent Catholic schools in the country, Ampleforth and Downside. The hearings concerning the Archdiocese of Birmingham will continue until Nov. 16. The Pope’s attention to Jewish-Christian dialogue continues to be welcomed by the Jewish community in Rome, and events such as the concert is one way they can contribute to that dialogue, Richard Di Castro, president of the Ha-Kol Choir Association, told CNA. “I believe that music can speed up the dialogue between all cultures and among all religions, and is a common thread that is understood in all latitudes and in all parts of the world,” Di Castro said. 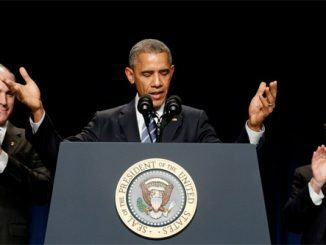 The concert, which consisted of musical interpretations of the Psalms in both the Jewish and Christian traditions, took place just a few days after the one year anniversary of Pope Francis’ visit to the synagogue on Jan. 17, 2016. Pope Francis was the third-ever Roman Pontiff to visit the Great Synagogue, following the example of his two predecessors. St. John Paul II visited in 1986 and Benedict XVI in 2010. Di Castro said that he considers Pope Francis’ visit, as well as the visits of the other two popes, very important. “All this is definitely welcomed with much attention, very welcomed by our entire community. 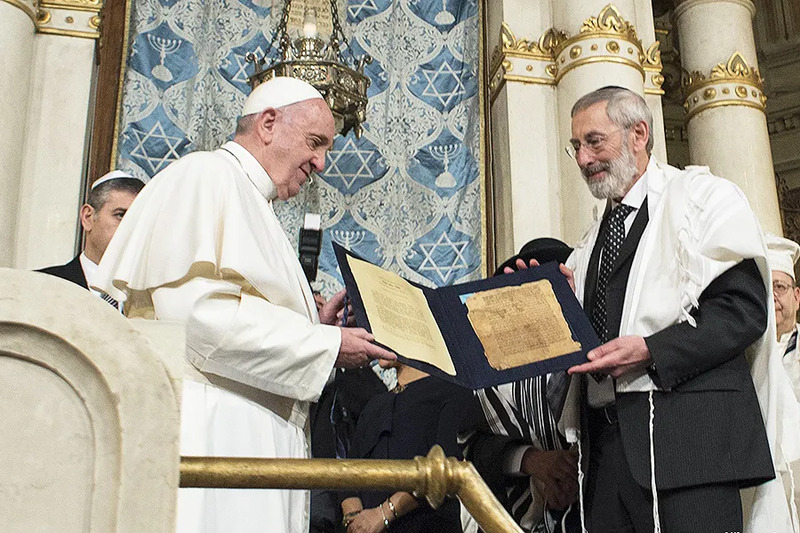 Furthermore, I believe that Pope Francis has always shown a lot of attention to the dialogue between Jews and Christians, and this clearly was always perceived very positively by our community,” he said. This isn’t the first time the two choirs have collaborated on events, Di Castro pointed out, saying “there is nothing better than the dialogue of music that unites cultures” and helps people to know and understand each other better, and eliminate prejudice. Jesuit Fr. Philipp Renczes, Director of the Centre for Judaic Studies and Jewish-Christian relations at the Pontifical Gregorian University, agreed. 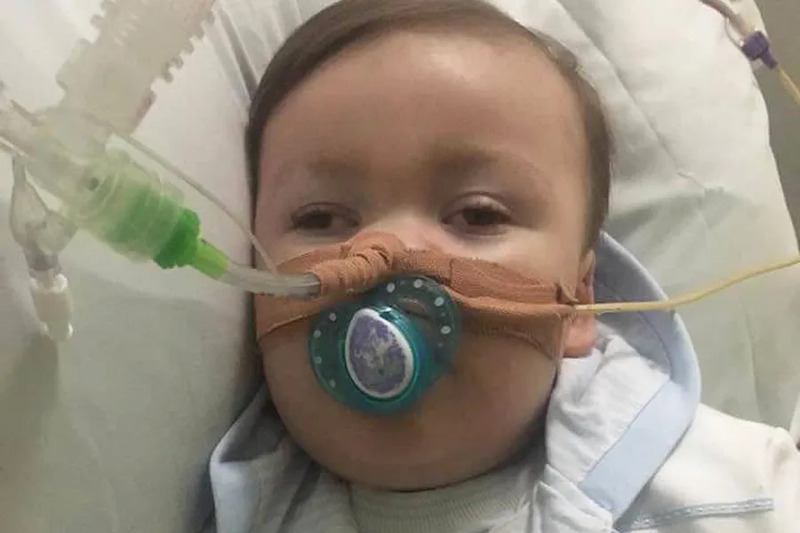 Liverpool, England, Apr 14, 2018 / 06:01 am (CNA/EWTN News).- Amid a tense battle over medical care for gravely ill toddler Alfie Evans, hundreds of protestors crowded outside Alder Hey Children’s Hospital this week in support of the child and his parents. Evans, who is 23 months, suffers from an unidentified degenerative neurological condition, has been under continuous hospitalization since December 2016. His parents wish for him to continue receiving care and to take him to the Bambino Gesu hospital in Rome, but officials at Alder Hey have gone to court to argue that continuing treatment is not in his best interest, and that his life support should be switched off. Several judges have ruled in the hospital’s favor. Alfie’s case has garnered international attention, and drew hundreds of protesters to the Liverpool hospital on Thursday night. Local police said the protests were “peaceful,” although they did cause some inconvenience for traffic and others accessing the hospital, according to the BBC. On Friday supporters again gathered outside of the hospital in solidarity with Alfie and his parents. His parents, Kate James and Tom Evans, have been fighting to transfer their son to another hospital for further diagnosis and treatment. However, their attempts have been futile, losing cases in both the High Court and Court of Appeal, having their pleas also rejected by the Supreme Court and the European Court of Human Rights. In February, the court ruled that Alder Hey could legally stop treatment for Alfie, against his parent’s wishes. Evans and James are now launching a new legal challenge, asking the Court of Appeal judges to continue life support and treatment for Alfie. The court officials posted their hearing for Monday, saying that a court judge has decided that Alfie could continue treatment, pending the hearing. The High Court recently set a date to officially turn off life support for Alfie, although the details of the end of life plan are not public. However, his parents said that they have an alternative plan. Since the court order would allegedly end when the hospital removes life support from Alfie, the parents believe they can take custody of Alfie and fly him to Rome to pursue alternative treatments. James and Evans told the BBC that they had a private ambulance and jet on stand-by which would make this transfer possible. “There’s no court order to say Alfie has to stay in this hospital right now,” said Evans. “The truth behind the matter is that me and Kate hold full responsibility and we can take him to our transportation van with full equipment with the doctors who have got full duty of care,” he continued. Alfie’s parents plan to fly him to the Vatican-linked Bambino Gesu Pediatric hospital in Rome. However, Evans said on Friday that police officers have been posted to the Alder Hey hospital to ensure that Alfie is not removed by his parents. Earlier this month, Alfie’s parents said that their son has recently shown signs of improvement, noting that he has grown “stronger and more responsive,” and could take breaths on his own. They also said he was stretching, coughing, swallowing, and yawning.